Skeletor employed a number of scary looking henchmen in the height of his management of Snake Mountain. 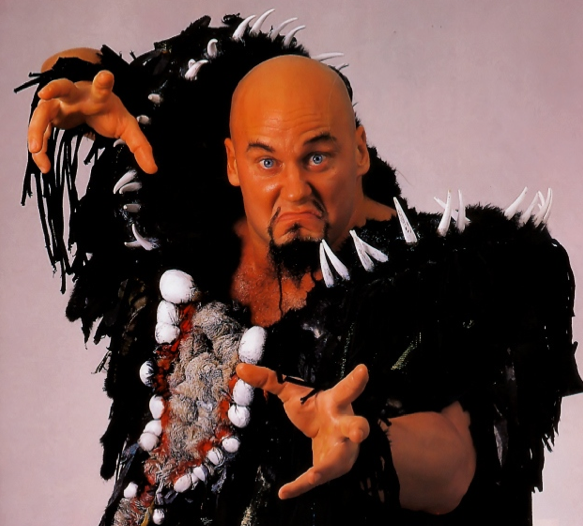 Not dissimilarly, professional wrestling has produced quite a few fearsome looking persons. For those who don’t know Skeletor is the most powerfully evil entity in Eternia, which is a planet that, based on the amount of skimpy shorts and thick quads, is an atypically hot and mountainous planet (you get thick quads from climbing on those big ol’ mountains). Skeletor ambitiously pursued the secrets of Eternia, which are housed in Castle Grayskull, only to be consistently thwarted by He-Man, a thickly quaded short shorted hero. As a result, Skeletor consistently would unleash a seemingly endless collection of hostile individuals to do his bidding. To be clear, I’m not saying the following individuals definitely hate He-Man. I can’t even be sure that they disagree with the fundamental belief system of Eternia. What I do know is, based on their looks, they would likely be called back for a second interview at the Skeletor Corporation. Mschif not only has a bit of an Evil-Lyn vibe going but also has a shriek that seems to carry at least some level of powerful sorcery behind it. However, she makes the list at very least because she has Skeletor’s face on some of her ring gear and I bet even the boss of Snake Mountain likes a little flattery. 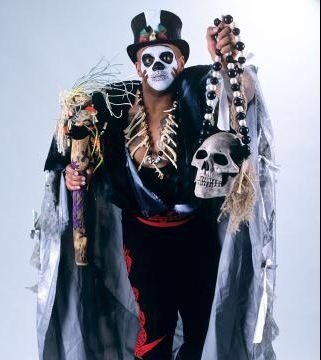 Mr. Shango has a skull face. That’s pretty much enough to get you in the door of Snake Mountain. Plus, he can make an irritating black goo drip from your hairline and as we all know if a warrior can’t see a warrior can’t protect Eternia. 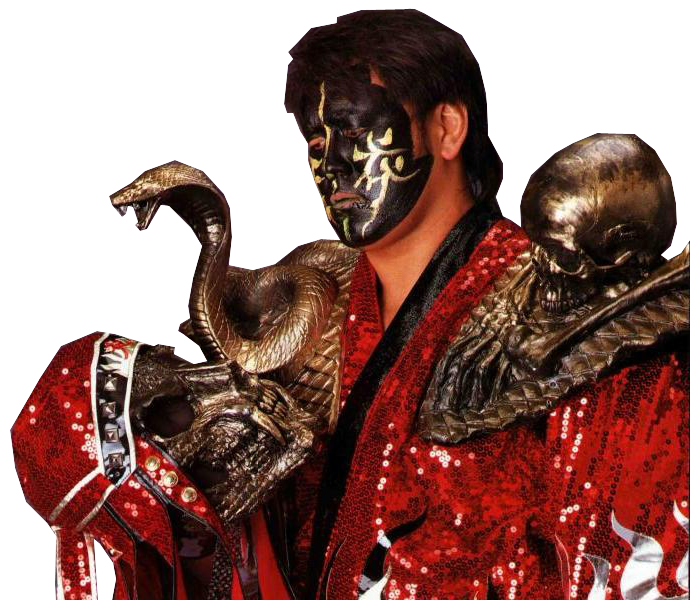 The Great Muta makes the list but is questionable due to being significantly more terrifying and intense than Skeletor himself. Also, Skeletor is likely apprehensive of any mist spitting henchmen based on the whole having his face melted off thing. There is no better hire for an evil mastermind than a henchmen duo and no one fits the bill more than Demoltion. 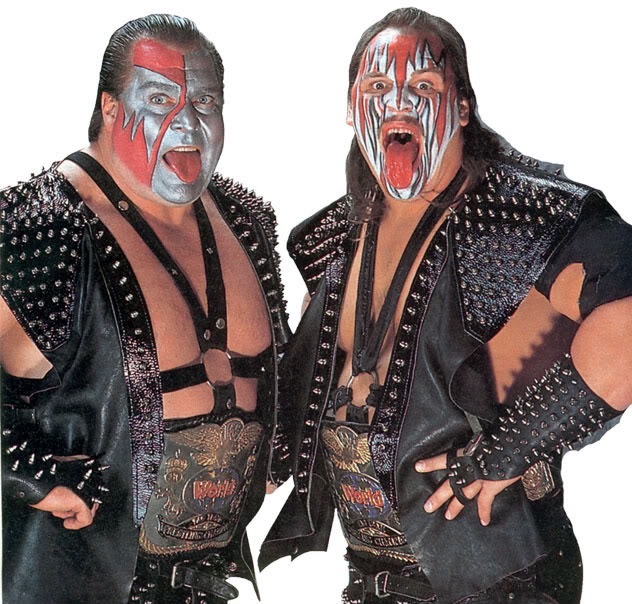 Where the Road Warriors looked like a couple of bikers who went to their daughter’s Girl Scout face painting fundraiser, Demoltion look the part of a powerhouse henchmen duo and could likely at least take out Orko. 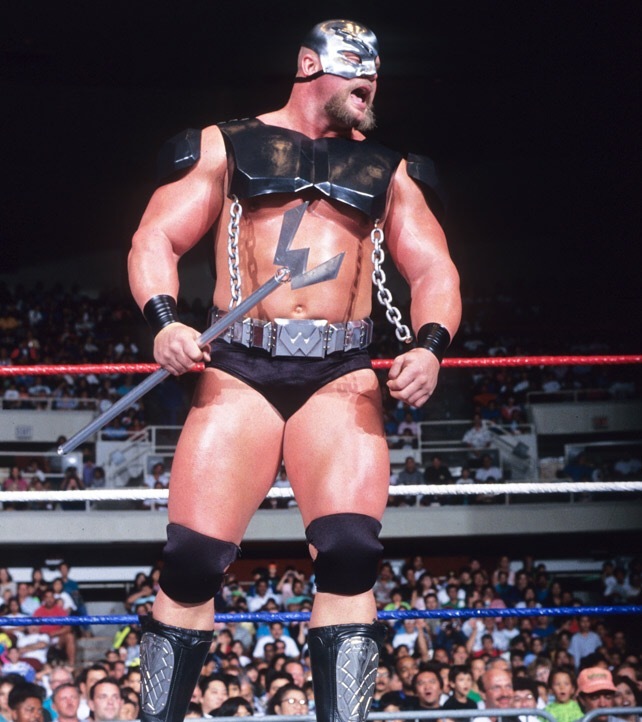 The Warlord sort of looks like he shopped at the same shiny metal clothing store as Skeletor’s current henchman, Blade. I am going to assume that Blade would happily share that cool laser whip with The Warlord as well. 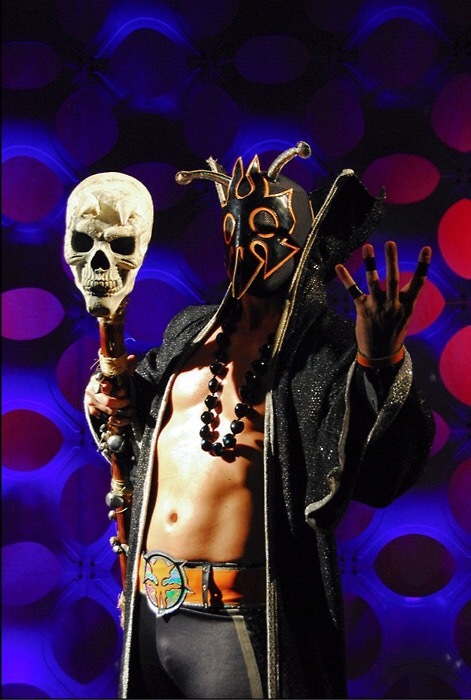 Ultramantis has a look that commands attention and obedience. He also has prior related work experience seeing as though he has existed and had a prolific career in the fantastical world of Chikara. For these reasons it seems as though Ultramantis would find himself in the upper management of Snake Mountain rather quickly. Damien Demento hailed from “the outer limits of your mind” so I imagine that implies some telepathic powers which is a plus for any henchperson. He also seems like he has no chance of defeating He-Man which is basically the most important aspect of working for Skeletor. Mantaur is sort of a minotaur and sort of just a dude who animalistically charges his opponents and moos at them. He also has a ridiculous name that would fit in perfectly with “Buzz-Off”, “Clawful” and “Mosquitor”. Welcome to the team Mantaur. Complete waste of your time written by Sean Cantor (Twitter, Instagram).